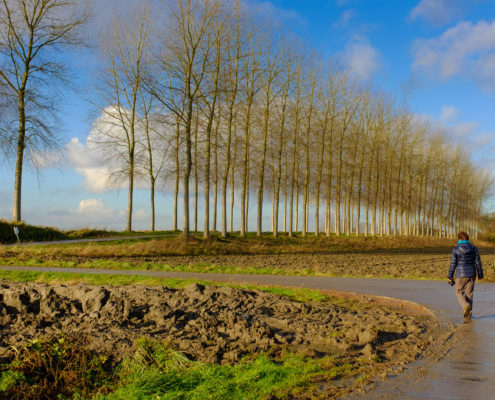 Is a border village located in the Meetjesland region, northwest in the province of East Flanders. 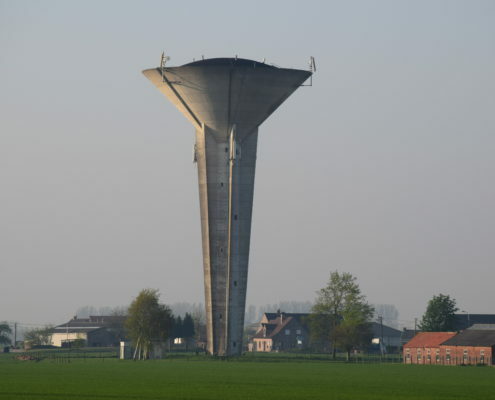 St-Laureins is merged with four boroughs: Sint-Margriete, Waterland-Oudeman, Watervliet and Sint-Jan-in-Eremo. Together they form large Sint-Laureins. 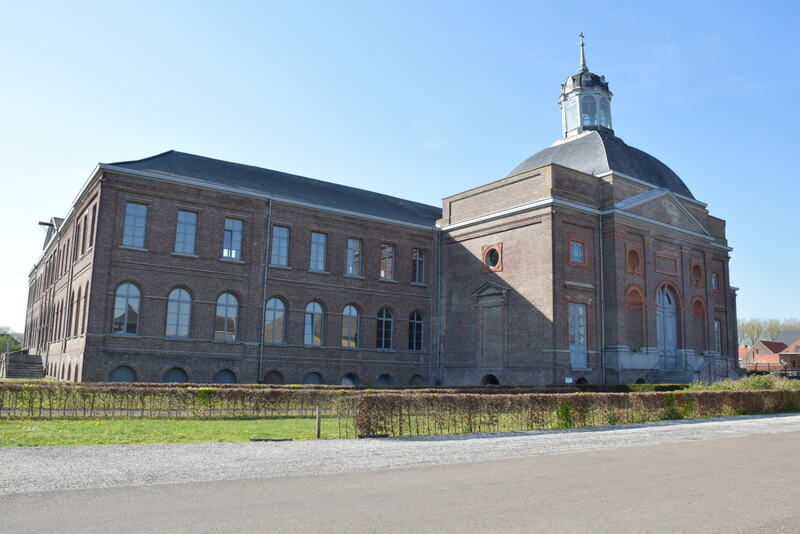 Central to the village is the historic, neo-Gothic Godshuis (built between 1843 and 1849), originally intended as a hospital for people (peat cutters) with swamp fever, a common disease at the time because of the many waters in the vicinity of Sint-Laureins. Later, the Godshuis had several destinations: orphanage, retirement home and educational institution. 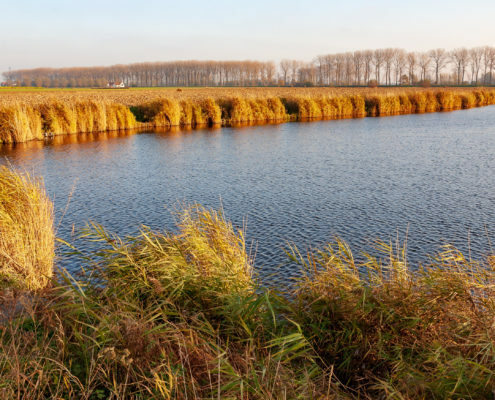 The many waters, called creeks, were probably created in the 12th-13th century by the extraction of peat that was then used as fuel. 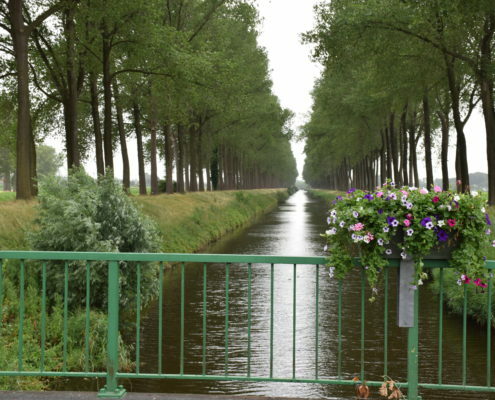 Crossing through Sint-Laureins is the 43 km long Leopold Canal that connects the old fishing village Boekhoute with Zeebrugge. 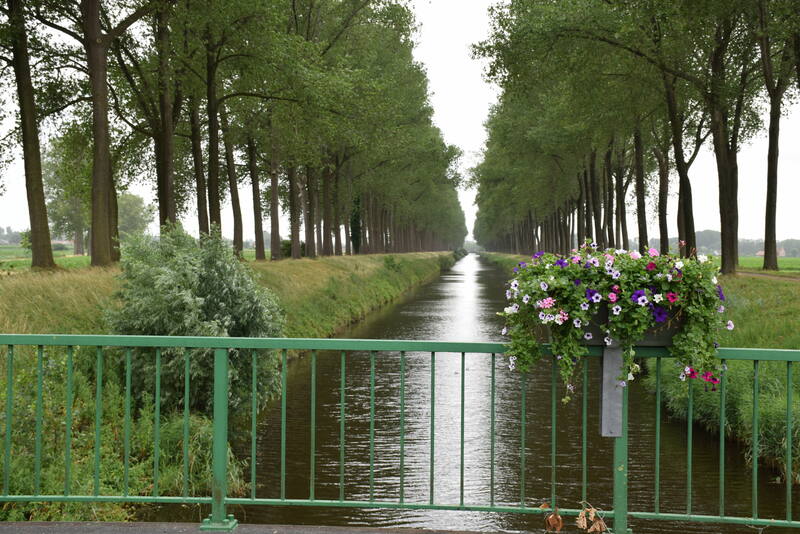 The canal was excavated between 1846 and 1848, for draining the excess water and drying the marshes. 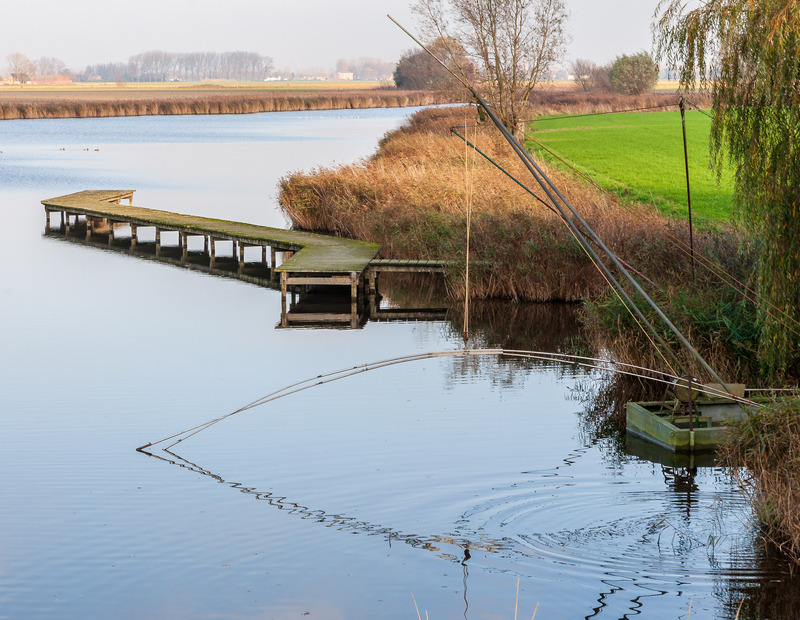 This put an end to the ever-recurring swamp fever in the polder. Sint-Laureins was also strategically important at the end of World War II: Germans and Allies (especially Canadians) fought here for the control of the Westerschelde and the access to the port of Antwerp. 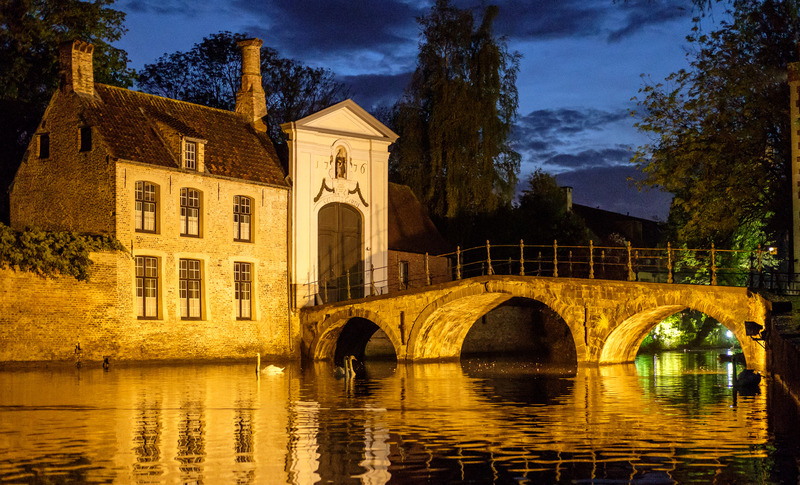 The Lievebrug is still a visible remnant of this war history. 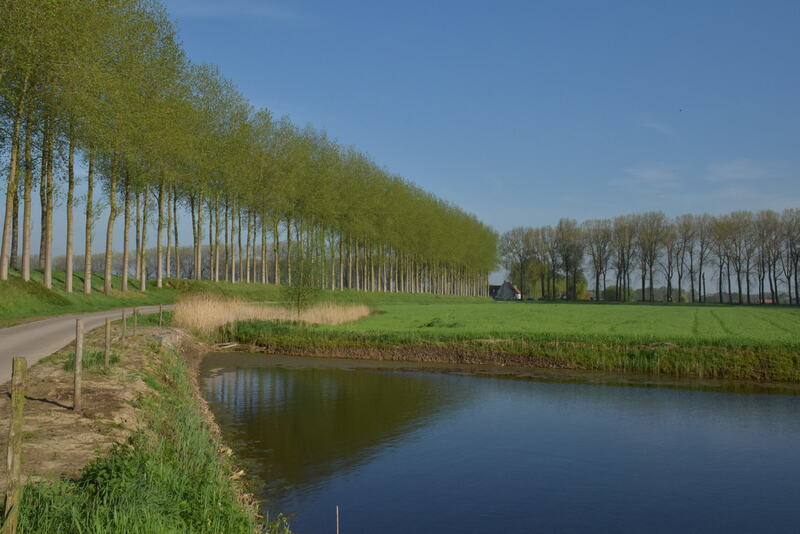 Sint-Laureins is first and foremost loved by cyclists: the creeks extending to Assenede form one large nature reserve. 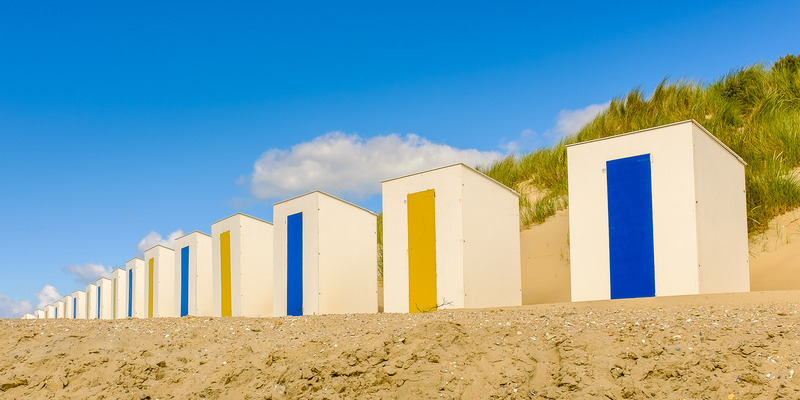 From Zente to the (Dutch) coast line some 25 km wonderful cycling road lies ahead, passing through the charming villages of Aardenburg, Sluis, Retranchement, Cadzand, … Even the fashionable seaside resort of Knokke-Heist is easy to reach by bike. Hikers also get their money’s worth here, and for horse riders a number of routes have been set out recently. 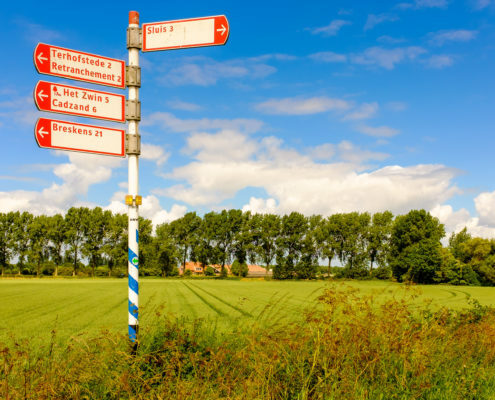 We can provide detailed information about mapped out routes in the spacious surroundings and for any additional data you can also consult the tourist office of Sint-Laureins. 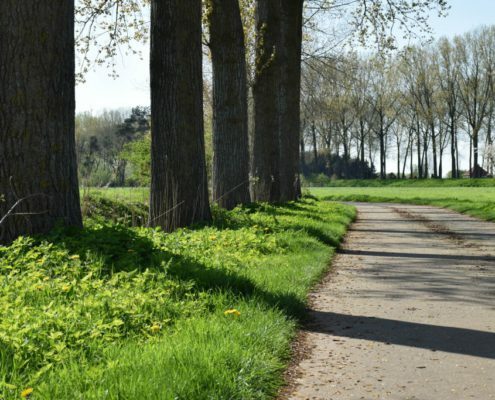 Moreover, you can create endless hiking trails or cyclist routes that suit your own wishes and needs, via the junction network for cyclists or hikers. 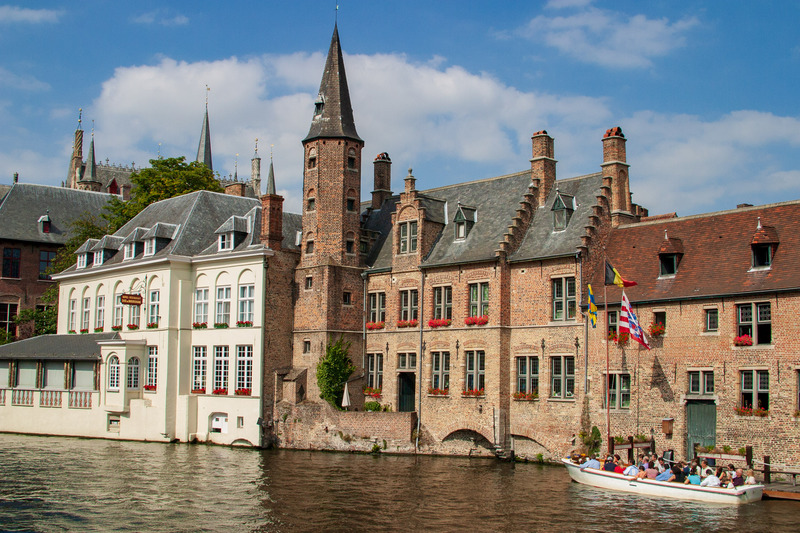 There is no shortage of food and beverages in Sint-Laureins and surroundings, with plenty of taverns and restaurants where everyone can fill their tummy or quench their thirst. Many restaurants have eel dishes on their menu. Eel is a regional delicacy because the fish feels at home in muddy waters, which our many creeks are. The eel fish migrates to the Saragossa Sea to mate and lay eggs. Attracted by the smell of our fresh waters, the small glass eels return to Europe to grow up. Due to the ever increasing urbanization and construction of roads and locks, the local eel population has fallen drastically. This is why ‘the Order of the Eel‘ has been created. This is an organization involved in releasing baby eels in order to boost numbers. We willingly offer our help with the choice of an eatery. There is a wide range from a quick bite to gastronomic enjoyment, just take your pick. 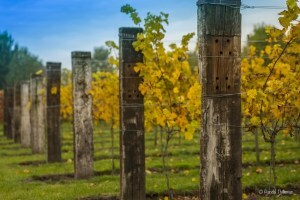 In the vicinity of the ZENTE holiday home you will find a real vineyard in the border village of Eede. During a visit you will find out how wines are produced in our own region and especially how they taste. The vintner will gladly and with passion introduce his product to you ! 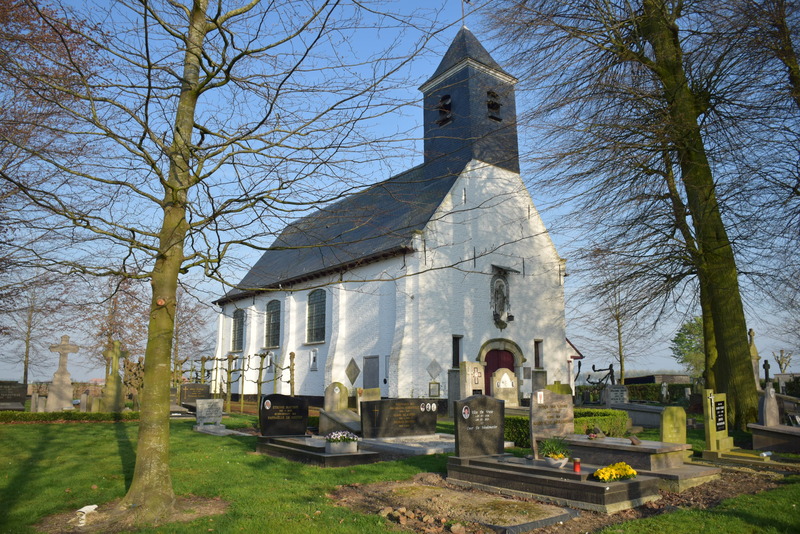 Sint-Laureins has not a very rich cultural heritage, except for the legendary Godshuis and the churches of the five boroughs. In the area you will find many old farms and here and there an old chapel, all having their own story to tell. Recommended is the five-village route, a mapped cycle tour that leads you through the five boroughs and brings you to all places of interest. 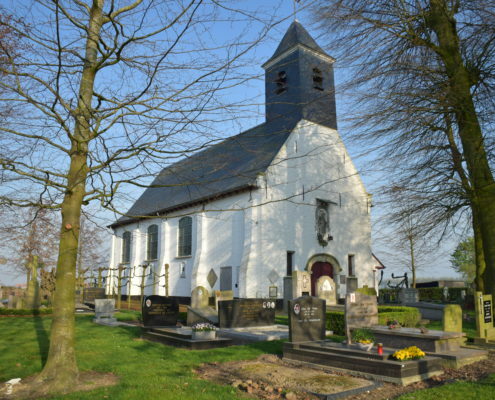 We can give you any additional information about what can be seen in Sint-Laureins and surroundings, or you can consult our local tourist office. 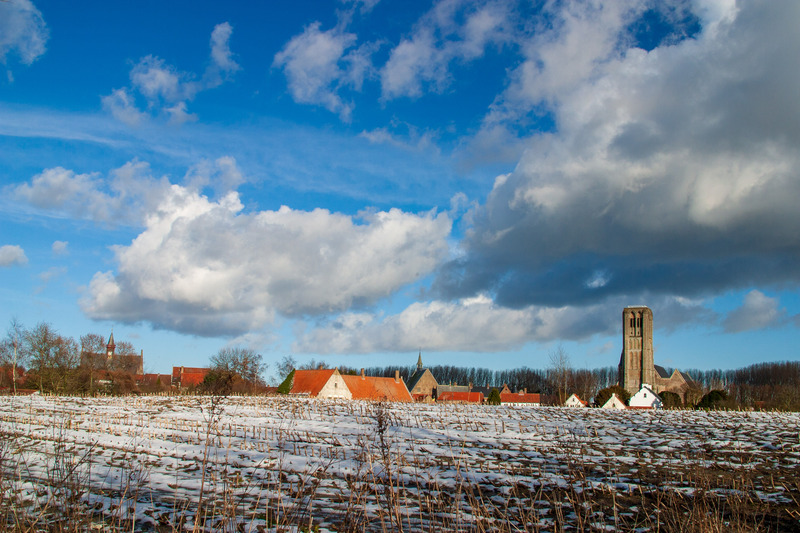 Sint-Laureins and the surrounding area played an important role at the end of WWII. Canadians have faced a serious battle here. More on this combat is to be found at the Canada museum, founded in honor of the liberators. If you are an art and culture lover, the Zente holiday home is still the place to be! 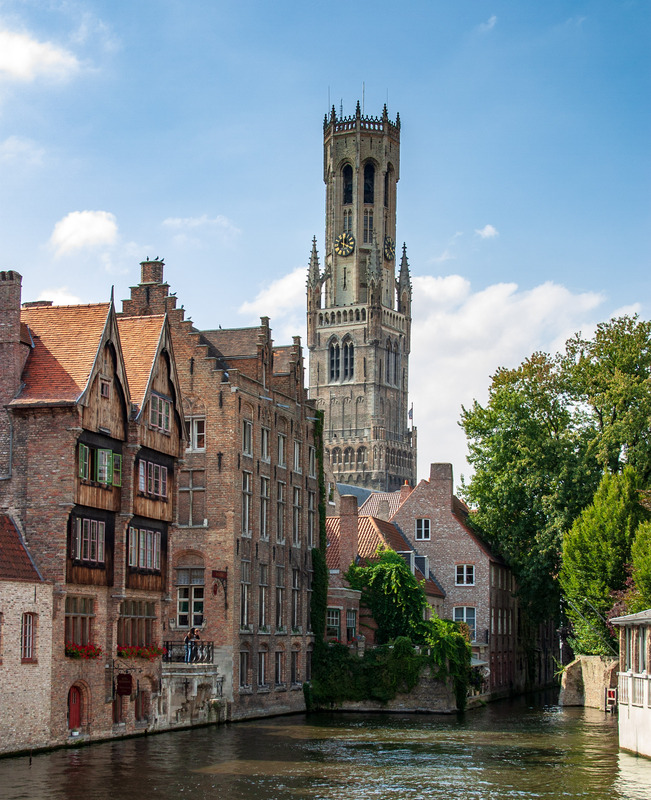 The beautiful medieval cities of Ghent and Bruges, as well as the mundane seaside resort Knokke-Heist with adjacent nature reserve Het Zwin, are within a radius of only 25 km. 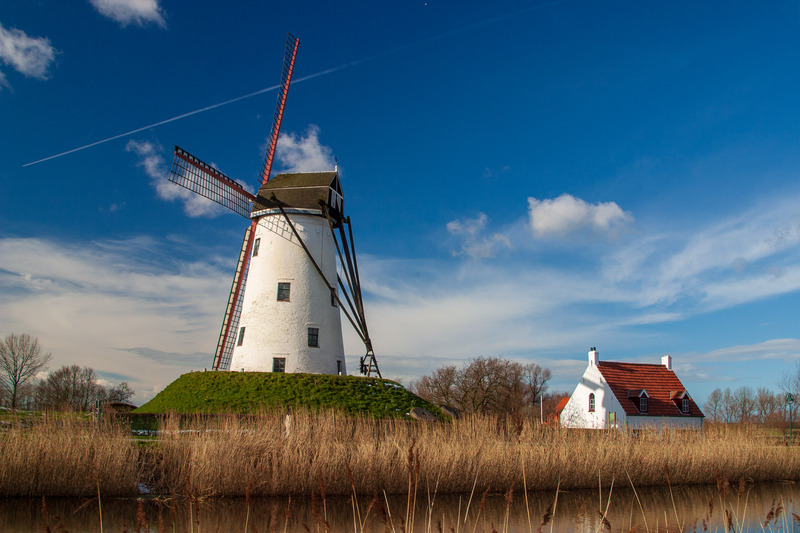 Besides, the picturesque towns of Damme and Sluis are only 15 km away. All these cities and villages are definitely worth a day trip. 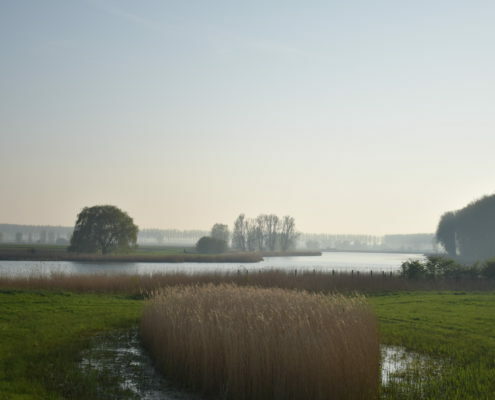 In the vicinity of Sint-Laureins there are also some smaller gems to discover, such as Retranchement or Sint-Anna-Ter-Muiden (formerly Mude). 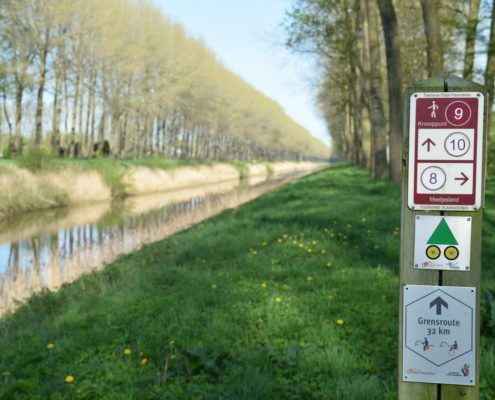 The area around Sint-Laureins is not only a cycling and walking paradise, it offers plenty more to explore. 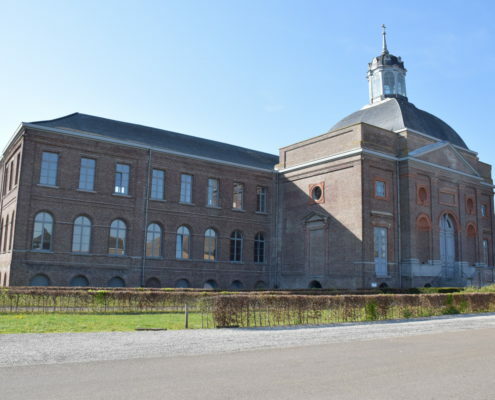 The centre De Huysmanhoeve in Eeklo is certainly worth a visit, as is the train museum in Maldegem (Steam Center), the Bizarium, and the Ostrich farm Monnikenwerve in Sluis (Nl) or Het Leen in Eeklo (with herboretum). 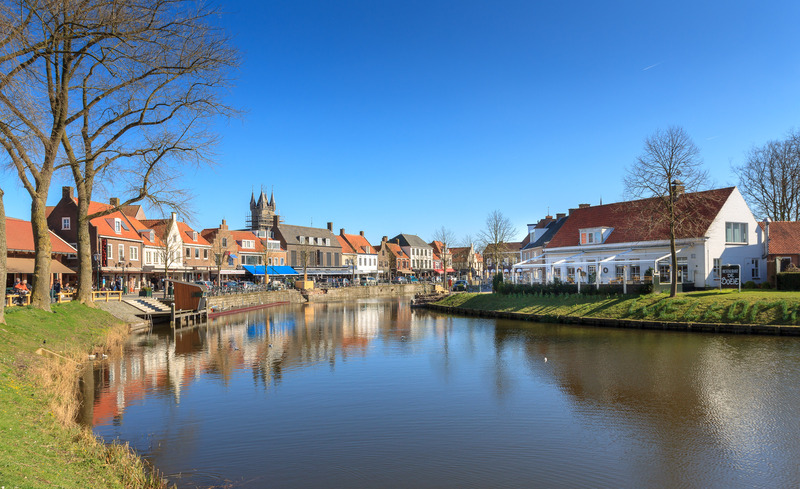 In Sint-Laureins you can even enjoy an authentic covered wagon ride! 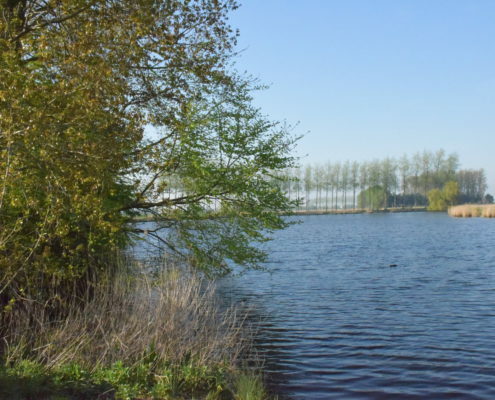 The kids can also be entertained to their hearts’ content at Familieparadijs Eede in Eede (Nl), a stone’s throw away from the holiday home, or at the Family Fun Park Toversluis in Sluis. 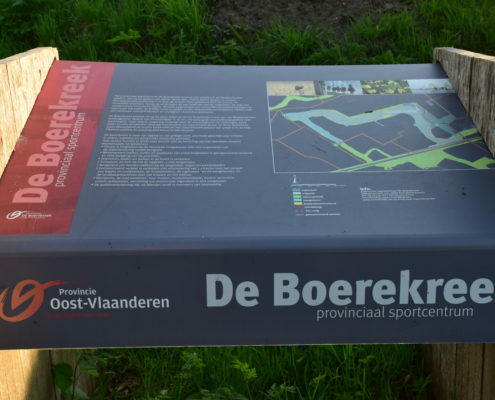 For golf lovers: do not miss the ball and visit one of the many golf clubs at Knokke-Zoute, Damme or Sluis (Nl).